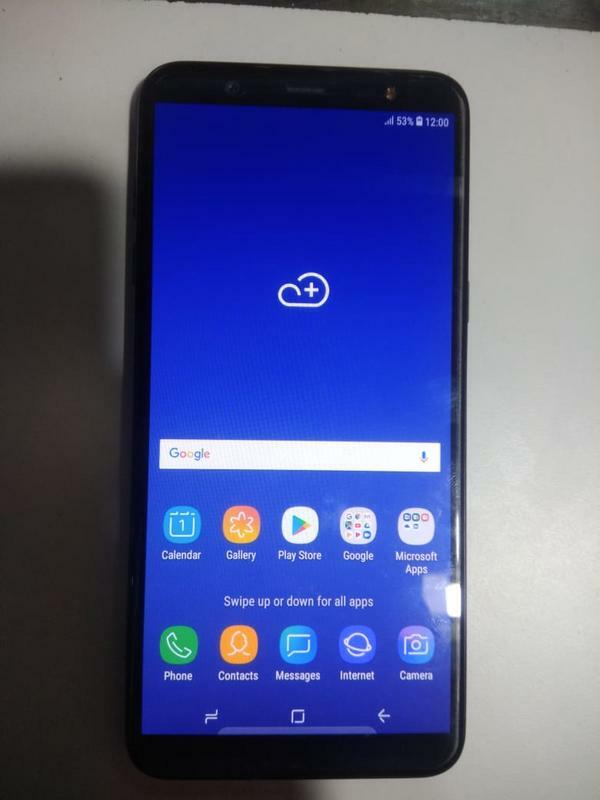 Samsung Galaxy M30 M305FM Combination file is here. 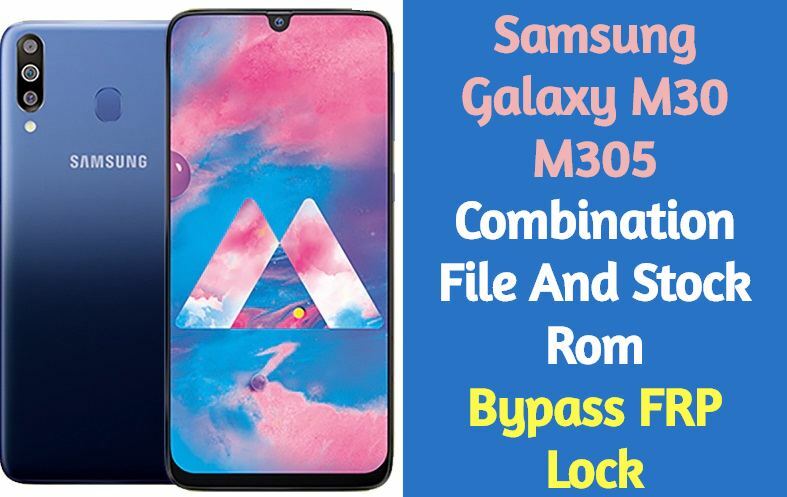 If your own Samsung M305 is asking to verify Google account verification to unlock the device then download Samsung M305 combination file to reset FRP lock in this page we manage all Samsung Galaxy M30 M305 Combination file and Full stock rom you can use free Odin tool to flash Samsung M305 firmware and combination file and remove FRP Lock Easily. How To Flash Samsung Galaxy M30 M305 Combination file? Download Samsung Galaxy USB Model cable driver. Download Odin 3 Latest Flash Tools. Power Off You Samsung smartphone. Now Press home + Volume- + Power Button. Press Start Button & Wait for flash complete. How To Flash Samsung Galaxy M30 M305 Stock firmware? Download Samsung Galaxy Original firmware. Load Downloaded Original firmware file in Odin flash Tools.